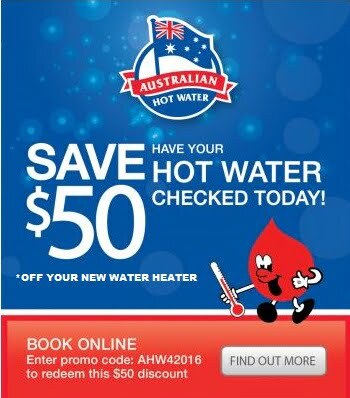 Australian Hot Water are your local hot water experts since 1985. 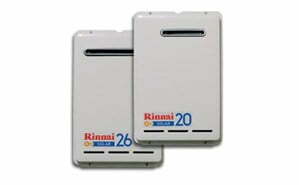 Australian Hot Water are authorized Rinnai agents. We supply, install and repair all Rinnai hot water systems. Serving you from nine locations throughout Sydney, Canberra and Newcastle. Call now for quick service. We are available 24/7 for hot water emergencies. Rinnai offer a range of gas, electric and solar water heaters. There is a Rinnai hot water system to suit any household’s needs. A range of solutions for small, medium and large businesses. Why Choose a Rinnai Hot Water System? Rinnai’s products are created with advanced technology and are highly regarded due to their environment-friendliness, their convenience and comfort and most importantly their highly reliable quality. 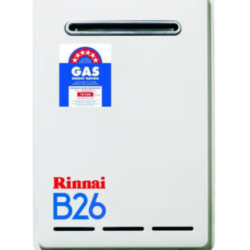 Rinnai are best known for their Continuous Flow Gas Hot Water System. Known as the Rinnai Infinity, it is available in a range of sizes and styles. The Infinity is a gas water heater that delivers continuous hot water by heating the water as it passes through the system. It does not store the water in a tank like a traditional system. You can reduce your energy costs and carbon footprint with a Rinnai Solar Hot Water System. Rinnai offer a range of solar systems including close coupled, flat plate and evacuated tube systems. 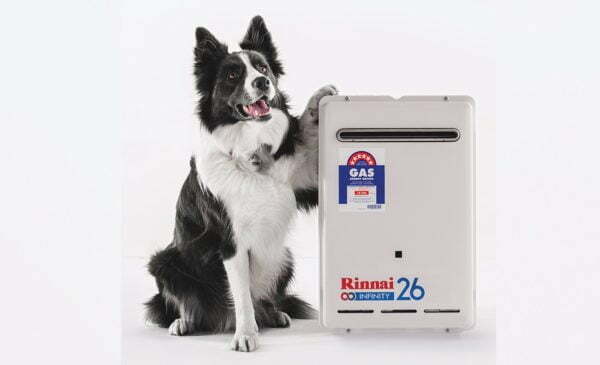 To ensure a continuous supply of hot water, even after a stretch of cloudy days, Rinnai offer a gas booster as an optional addition. 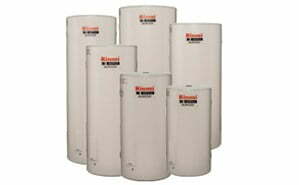 Rinnai also offer a range of more traditional hot water tanks including gas, electric and heat pump tanks. Gas storage tanks are available in 135L and 170L sizes. Electric storage tanks start at 25L through to a 400L model for large families. Australian Hot Water are authorized Rinnai agents. That means our staff have been trained, tested and certified in the installation, service and repair of Rinnai hot water systems. Call us today for expert advice and a free quote.